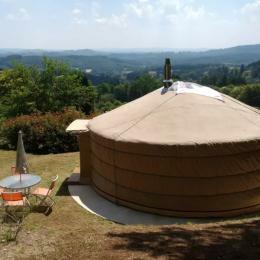 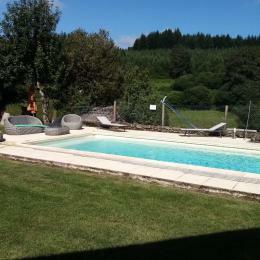 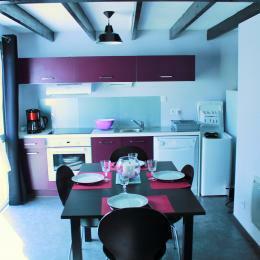 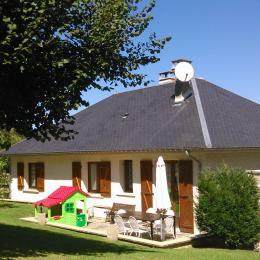 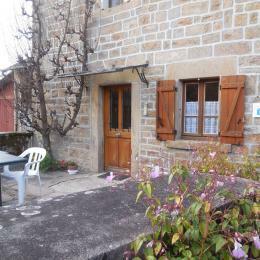 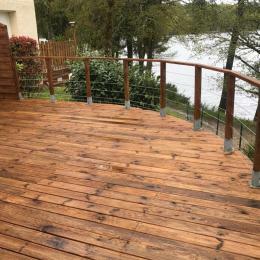 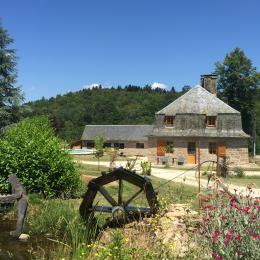 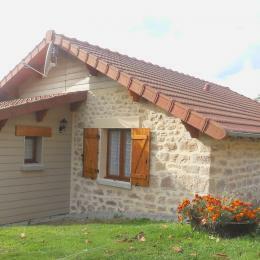 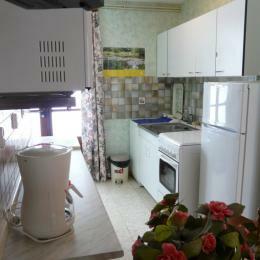 Independent studio located on Lake Vassivière on a panoramic point. 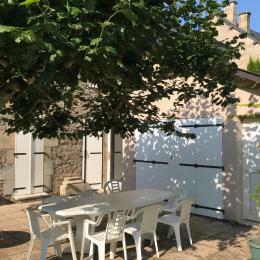 a shaded and fenced grounds. 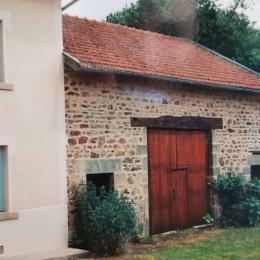 Detached house in a hamlet.